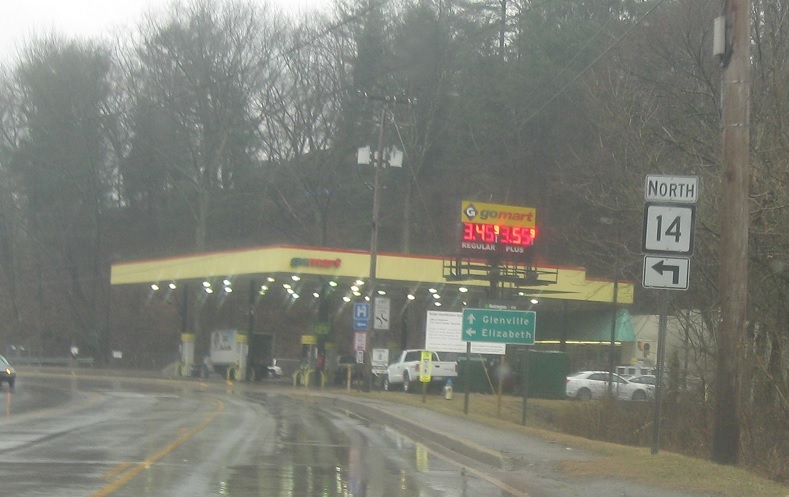 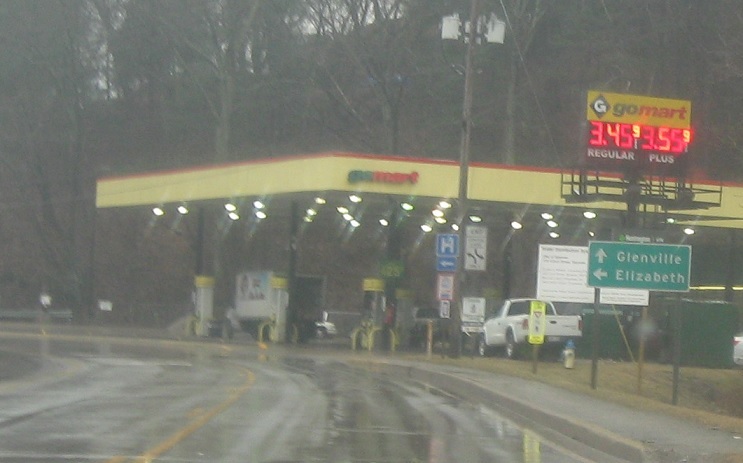 Reassurance shield after the I-77 split as we enter Ripley. 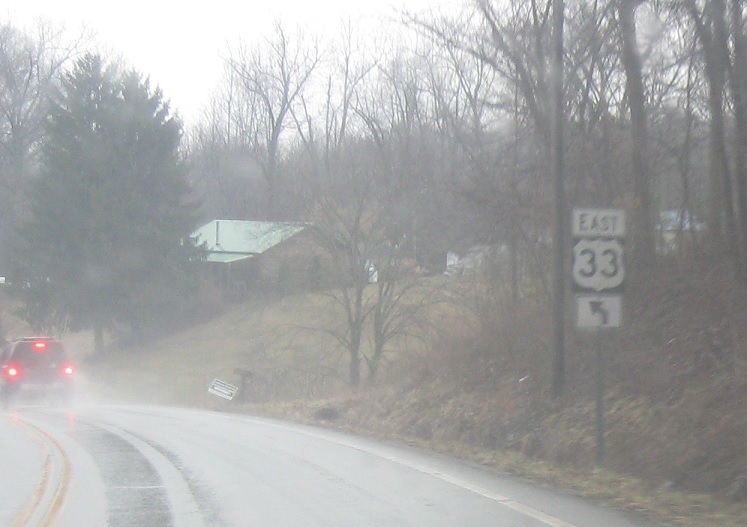 Turn right for CR 15. 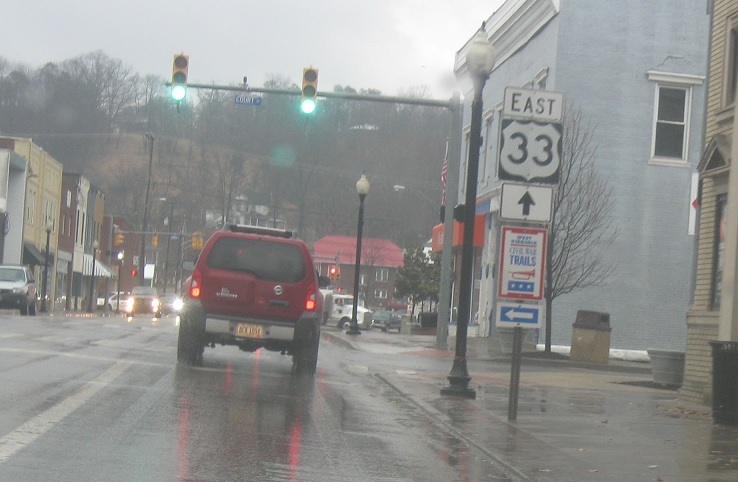 In downtown Ripley, stay straight to stay on 33 east. 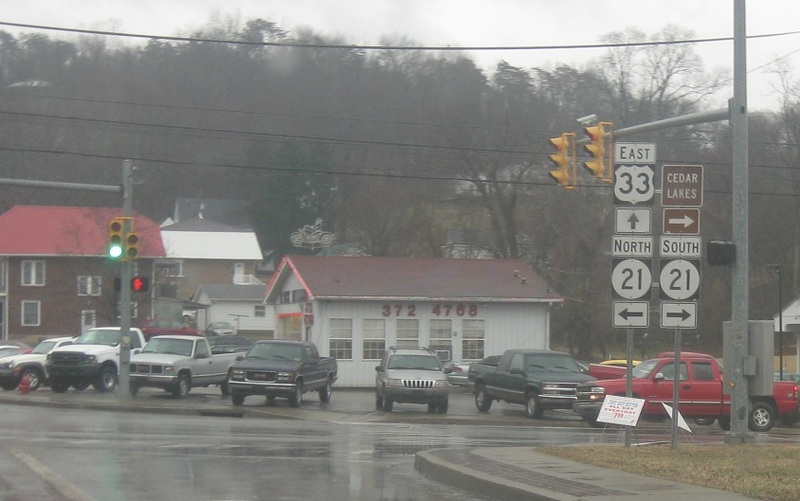 Turn right for CR 21 south and left for CR 21 north. 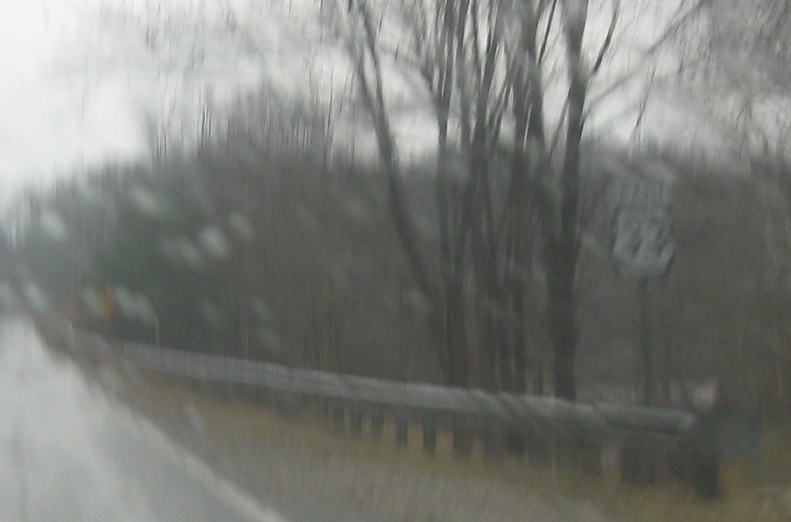 Reassurance shield after CR 21 as we head out of downtown. 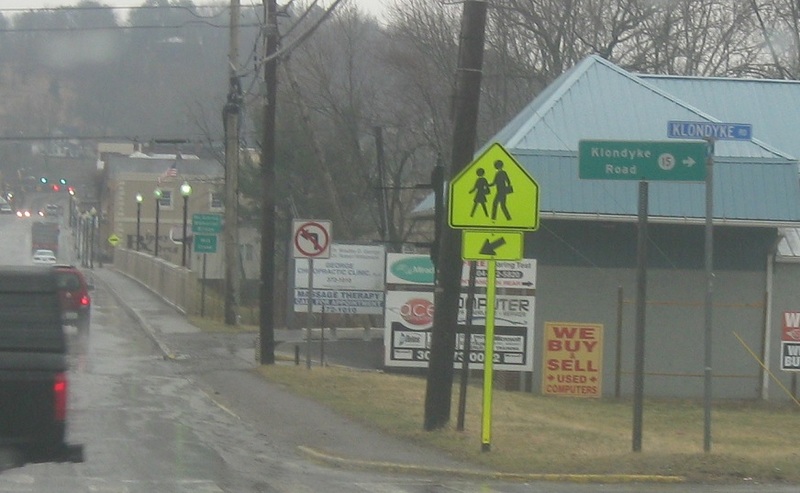 Keep left for US-33 as we head out of town. 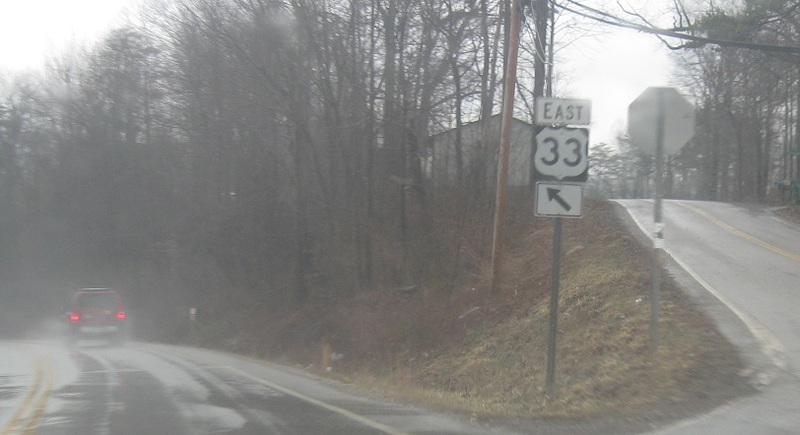 Keep left to stay on 33. 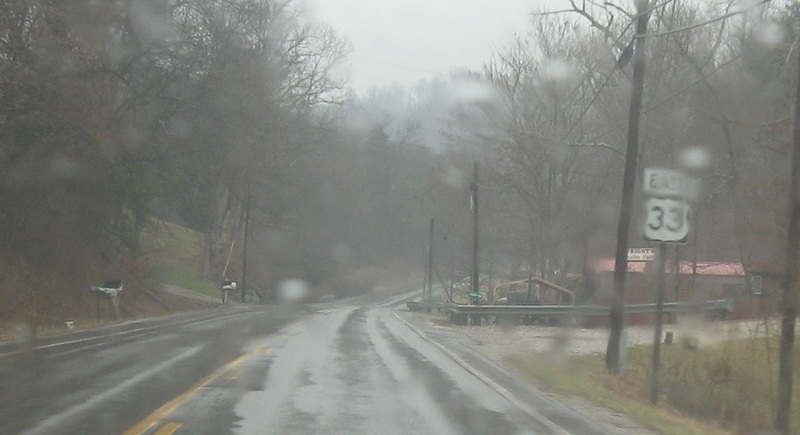 Reassurance shield after Buffalo Creek Rd. 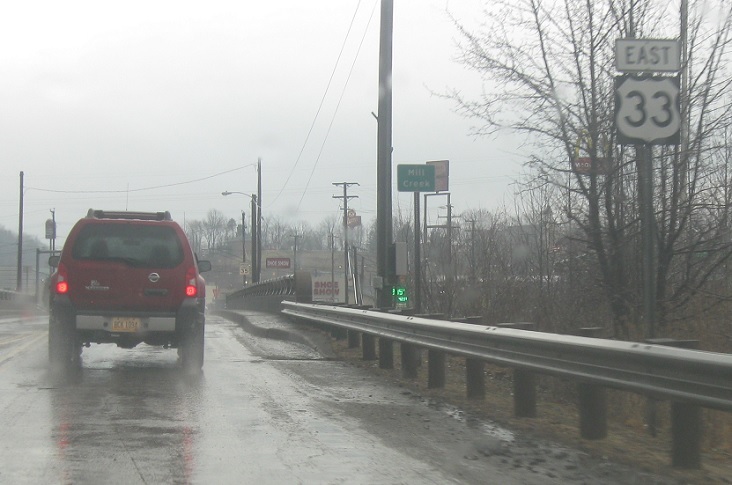 Reassurance shield as we head into Spencer. 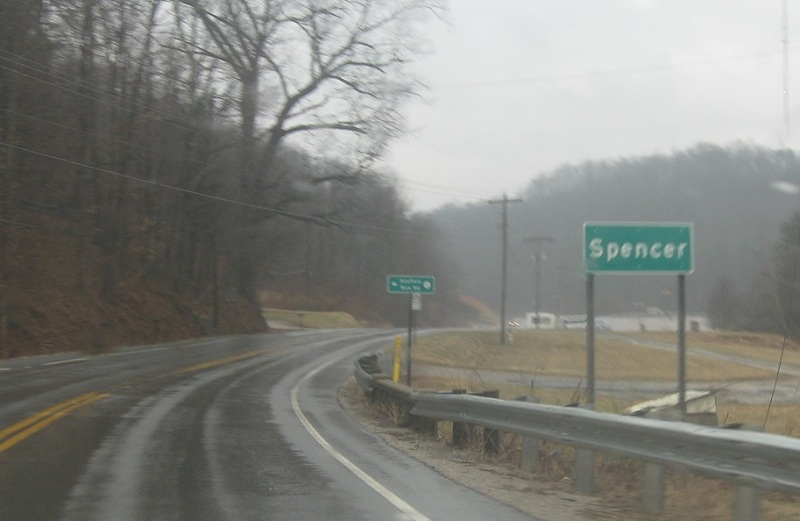 About a mile later, we’ll enter Spencer. 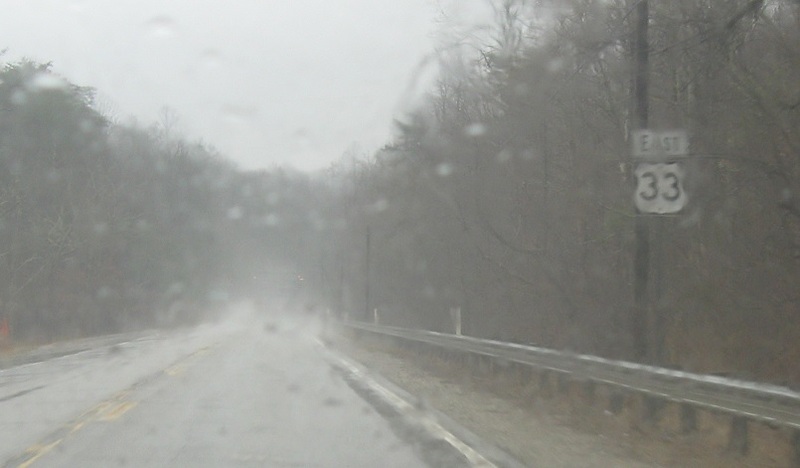 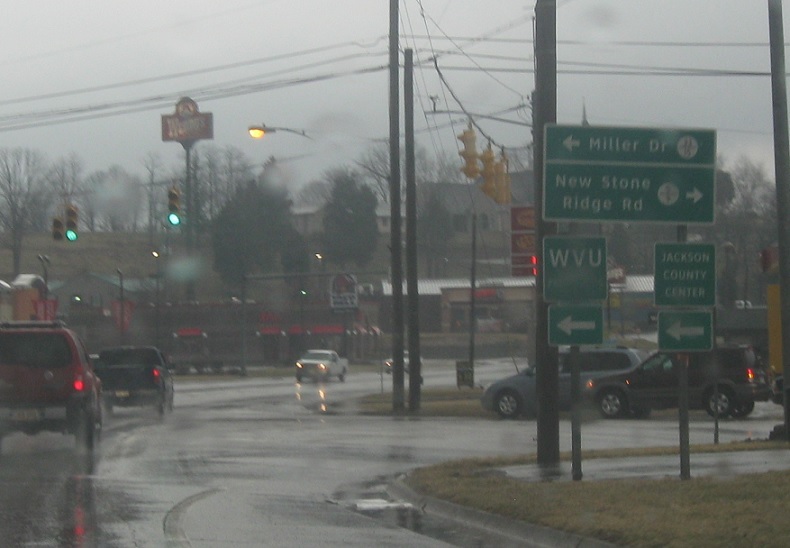 As we enter Spencer, turn left for WV 14. 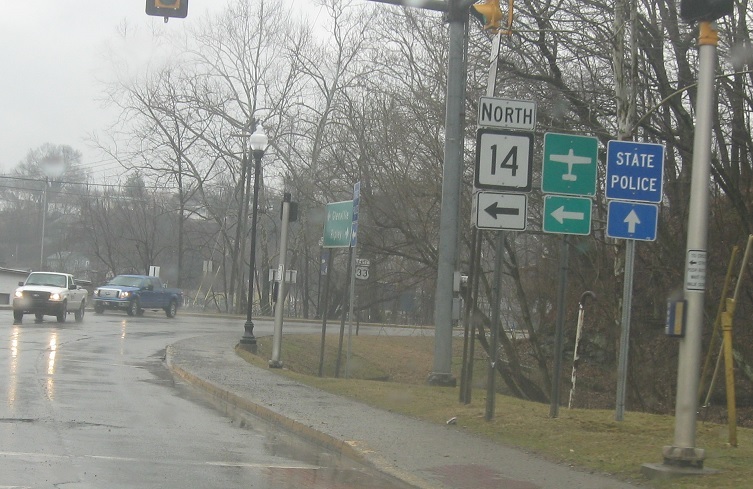 Follow 14 north to Elizabeth. 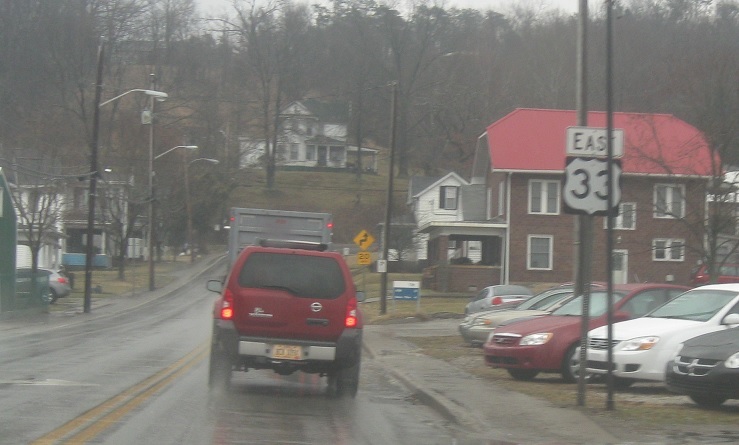 Stay on 33 east for Glenville. 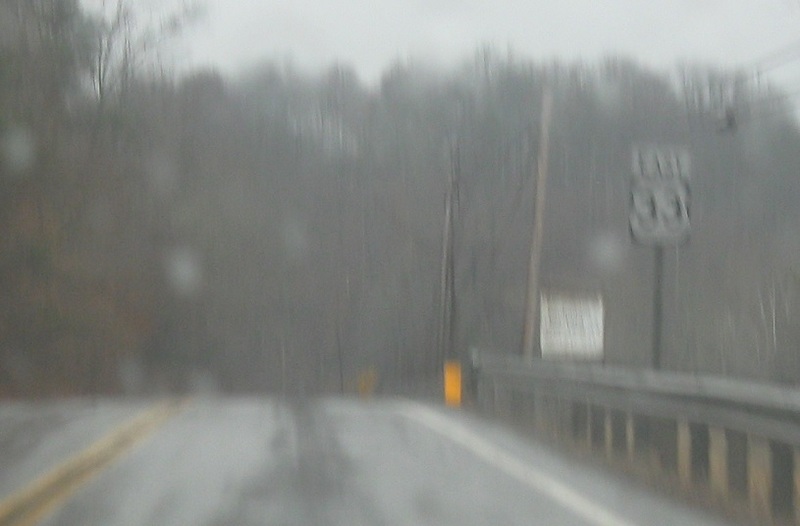 Turn left for WV 14 north.